Number of times this image has been viewed: 194. 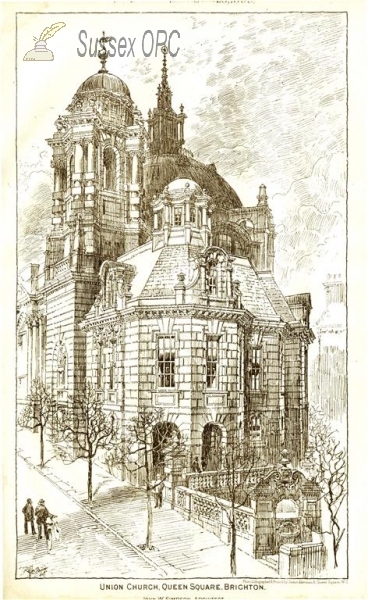 Notes: Not a postcard but an engraving of a possible design for the Union Church in Queens Square - the church build looked very different and is now demolished. Resolution of scanned image (pixels): 768 x 472.